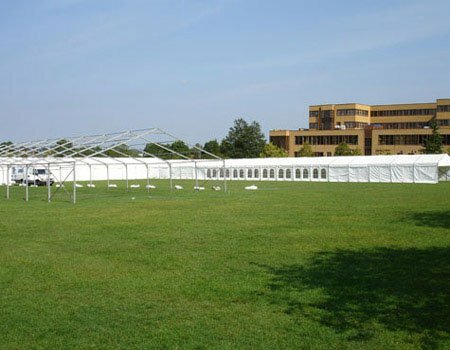 Crystal Marquee Hire specialise in corporate hospitality and events. 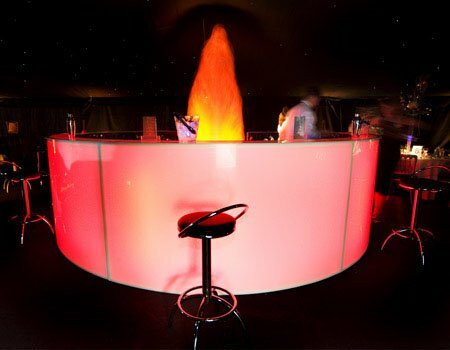 We have bespoke planning ideas to meet your company needs delivering you a unique party, launch or event whatever the style or objective of the function. 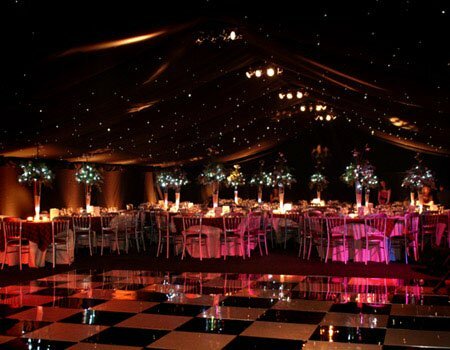 Our fibre optical starlight ceilings can be changed to any colour to match that of your company. 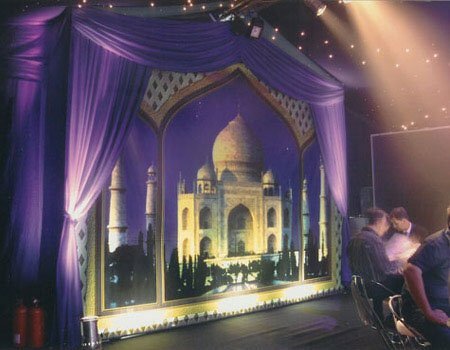 We can also supply backdrops to promote your company logo, name or brand. 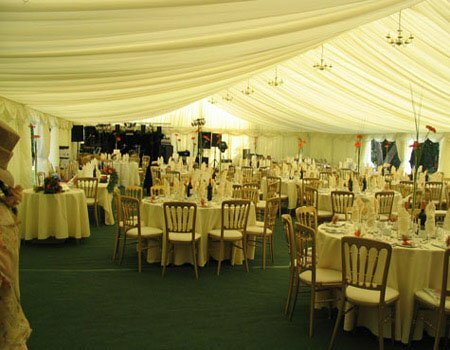 Here at Crystal Marquee Hire we have an excellent understanding of what is required to make a corporate event a success and the combination of attention to detail, professionalism and customer care have our marquee clients coming back year in year out. 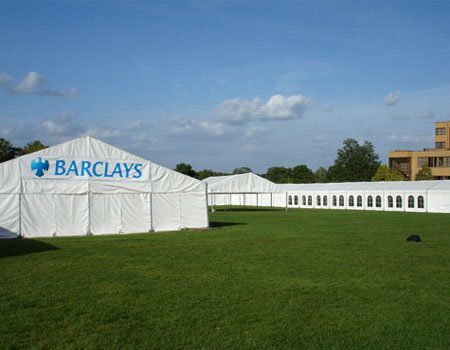 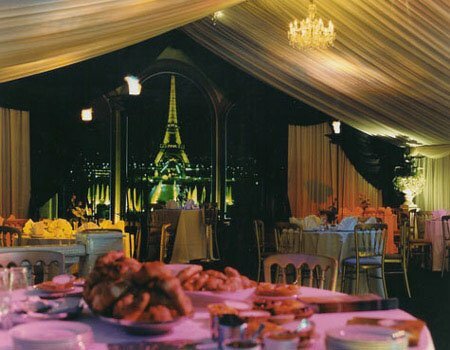 Please see below some of our highly reputable clients to whom we have supplied marquees over the years. 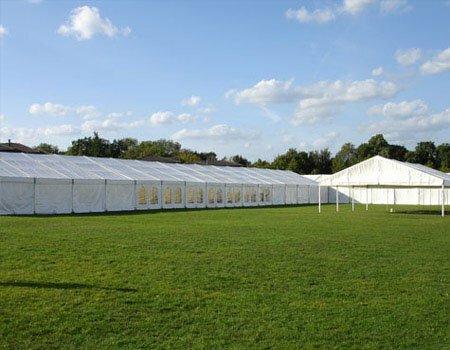 Speech days, graduation ceremonies and open days at schools and universities are ideal occasions for one of our marquees. 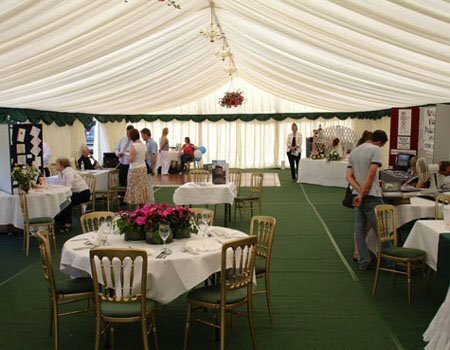 Over the last 40 years we have built up lasting relationships with many schools, colleges and universities with our marquee hire for events. 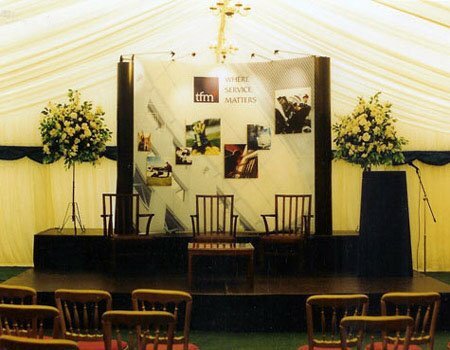 Please see below some of our long term clients and friends. 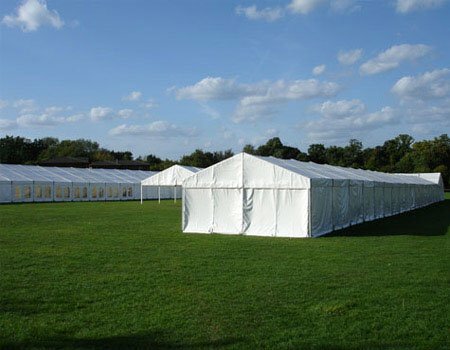 With over 40 years of experience working in the marquee industry we have had the pleasure of working in the marquee hire industry for events with many professional suppliers. 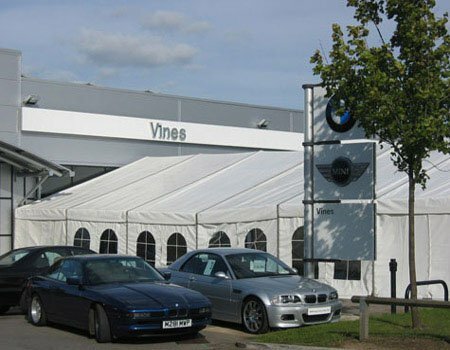 We are also happy to work with other suppliers if you have arranged your own, read more to see the full list of suppliers we have worked with and would recommend to our own customers.